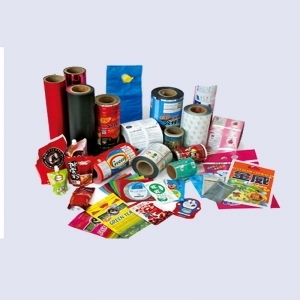 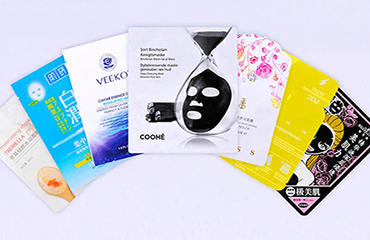 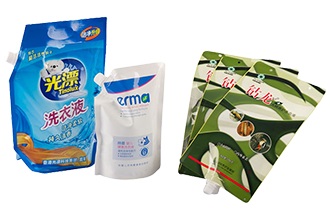 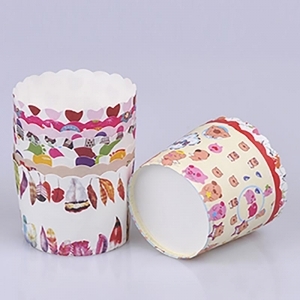 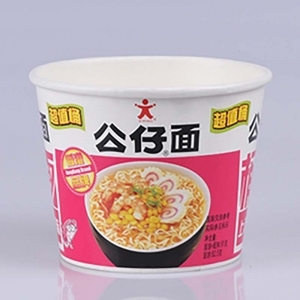 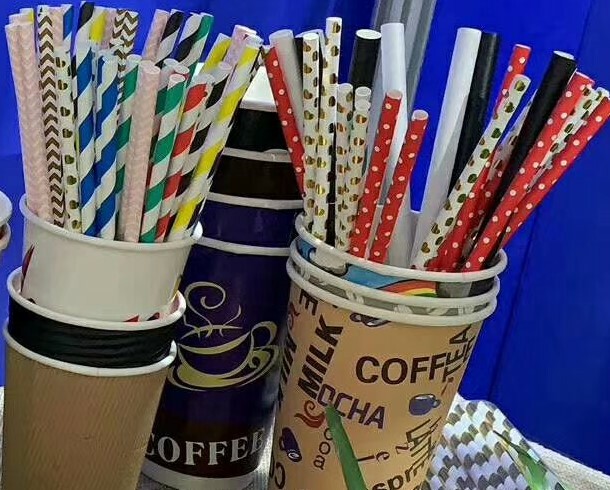 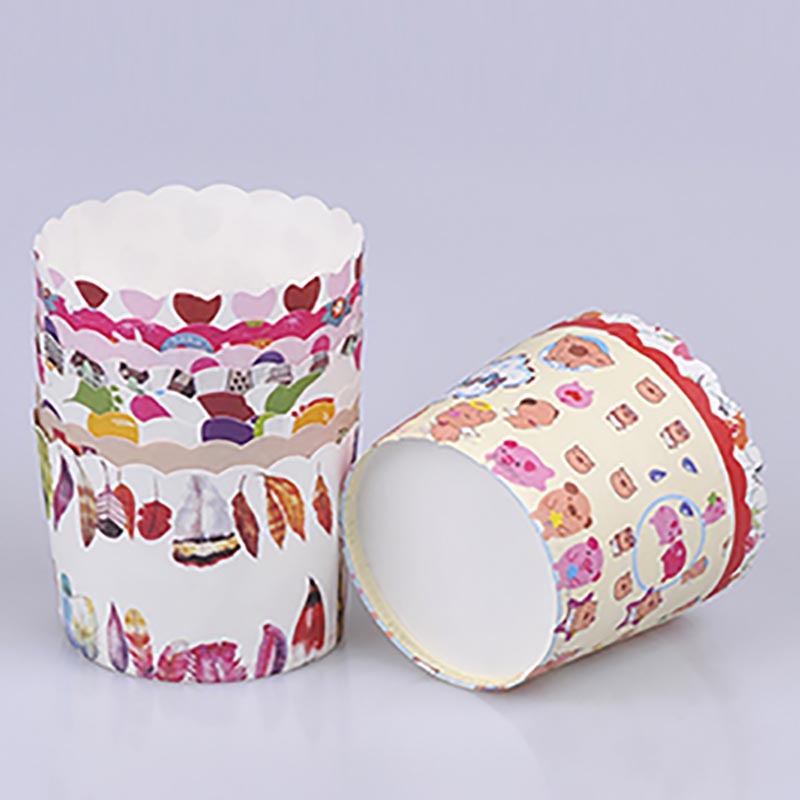 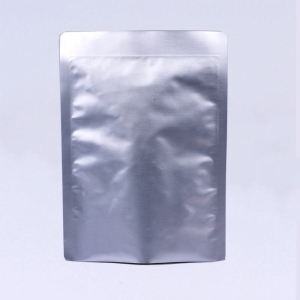 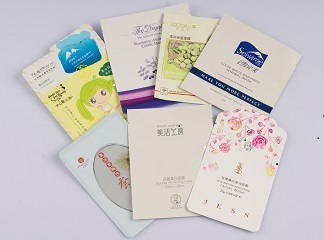 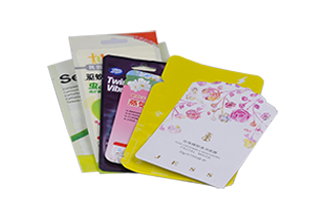 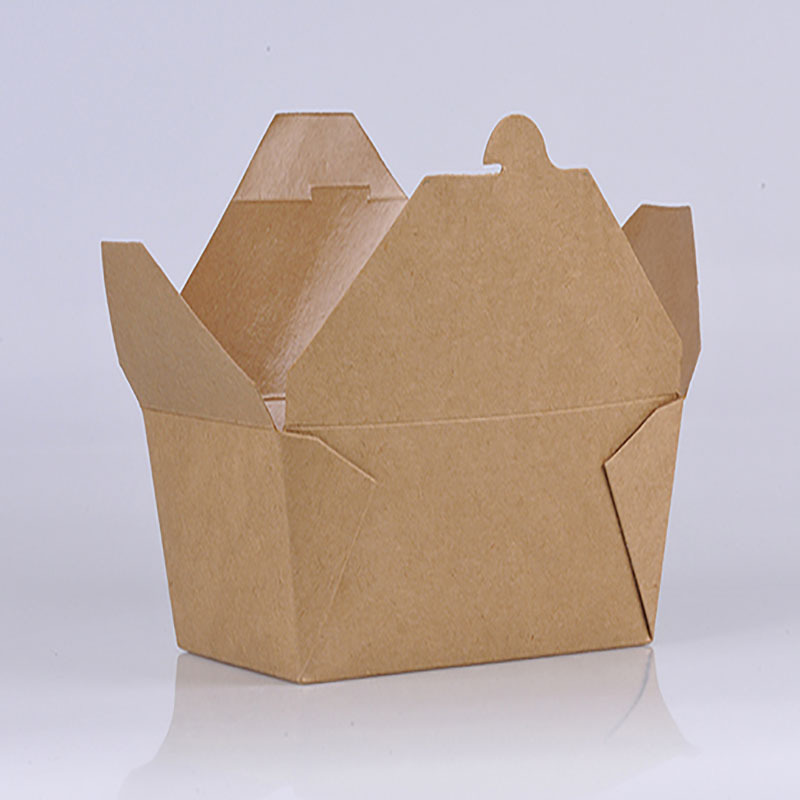 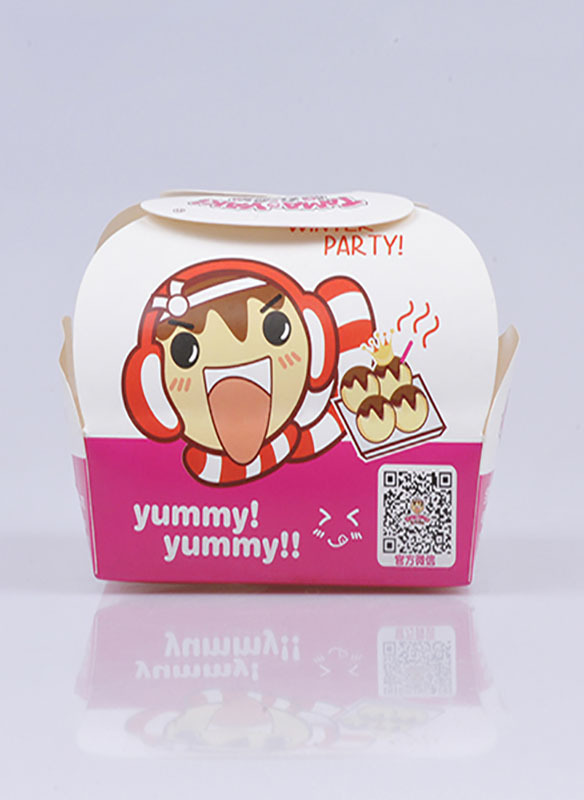 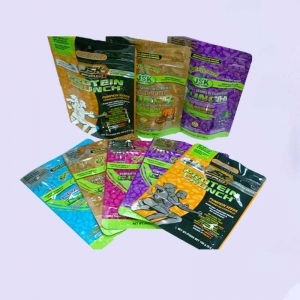 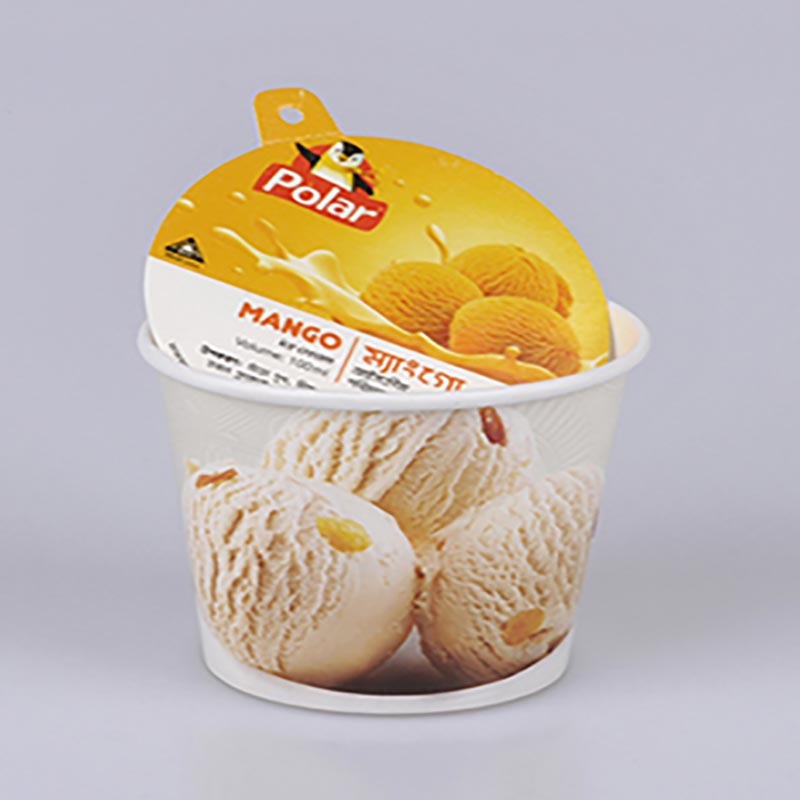 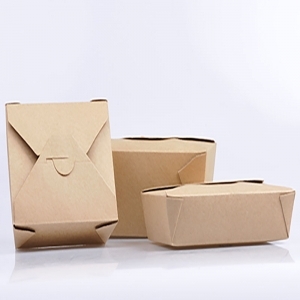 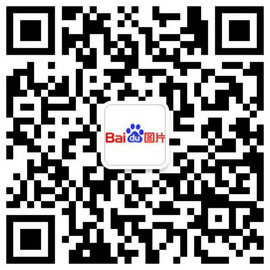 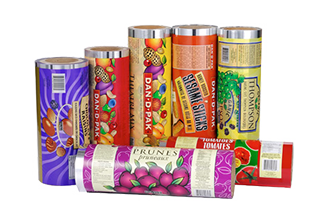 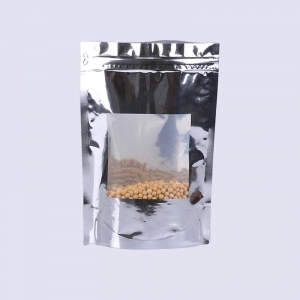 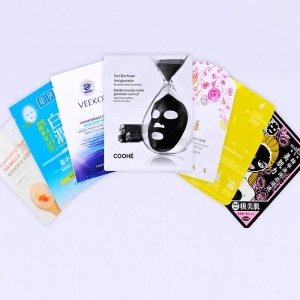 News | Flexible Food Packaging Company -Zhongshan Dongrong Printing and Packaging Co.,Ltd. 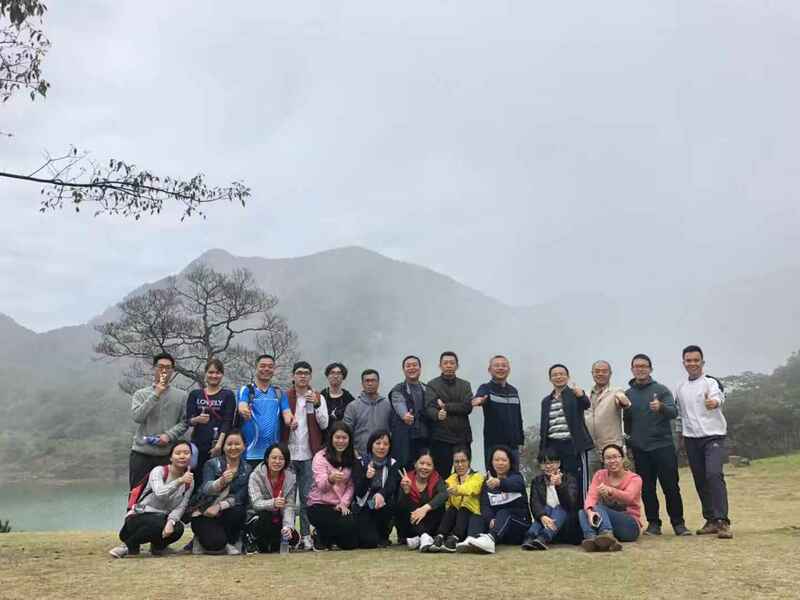 At the end of Year 2018, Zhongshan Dong Sen Paper & Zhongshan Dongrong printing & packing company total sales quantity over 100,000,000....We went to Guangzhou for "Hot Spring" and "Baishuizhai" for celebrate. 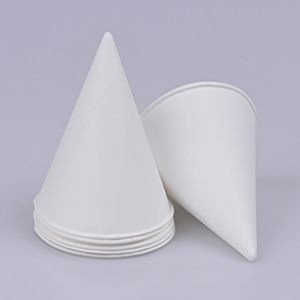 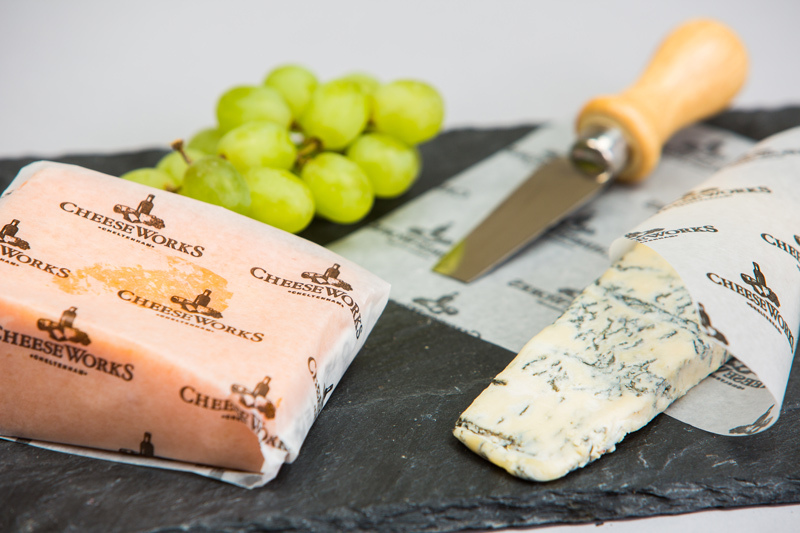 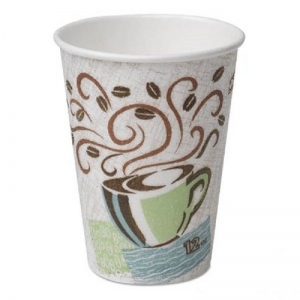 What's the Difference Between PE & Waxed Paper Sheets?